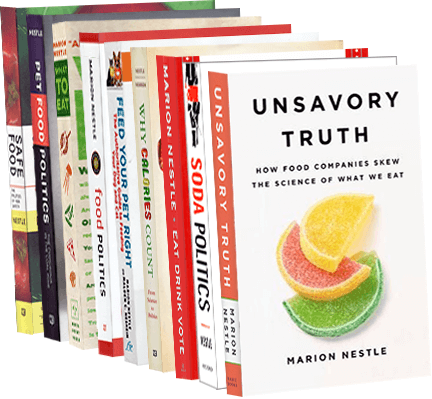 Food Politics by Marion Nestle » Gummy bears prevent tooth decay? How is this for the latest in dental research–give kids gummy bears and see whether they help prevent tooth decay when coated with xylitol, a non-nutritive, indigestible sweetener. This “Healthy Bears for Healthy Smiles” program is a research project at Case Western Reserve funded by a million dollar federal grant. The control group gets to eat organic gummy bears. Maybe if kids are forced to eat candy three times a day they will start thinking of it as medicine?